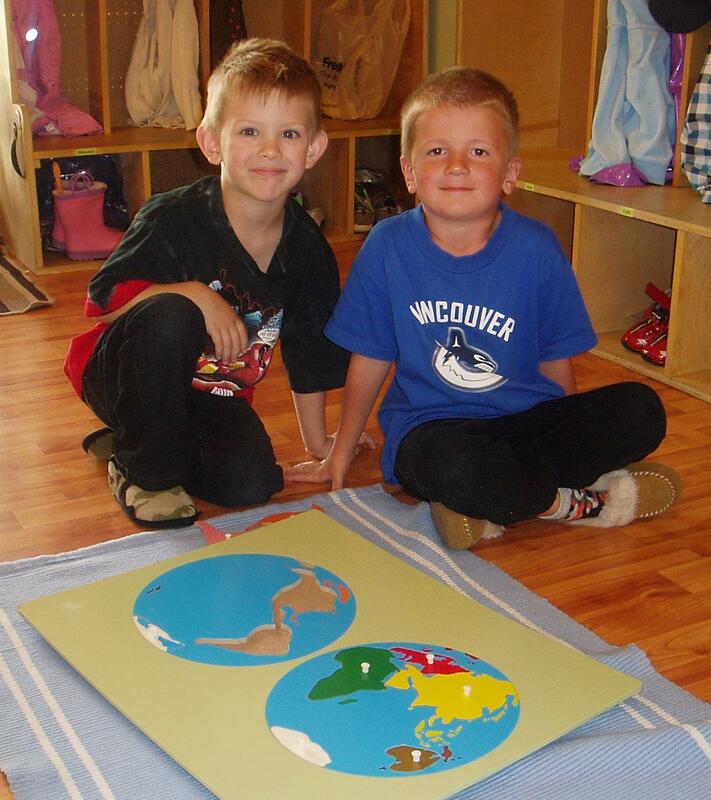 Morgan Creek Montessori offers a Montessori education for preschool and kindergarten aged children in South Surrey. We are accepting waitlist applications for the upcoming summer classes and the regular school year (2019-2020). 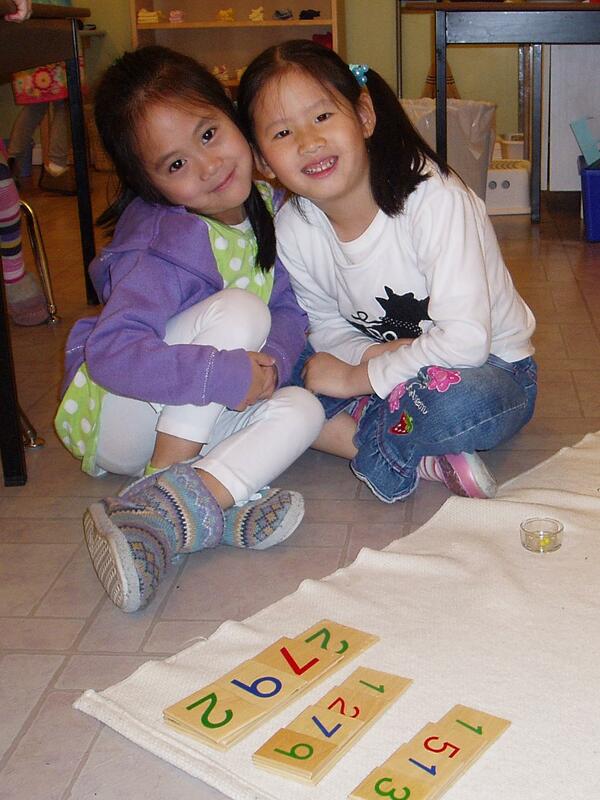 Please contact Mrs. Manalo at info@morgancreekmontessori.com to find out more or complete a waitlist application form. 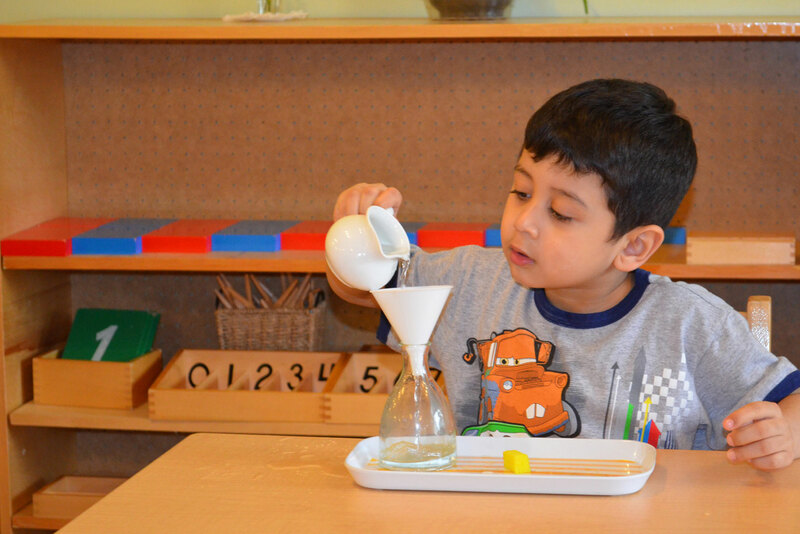 Montessori offers a beautifully and scientifically prepared environment where a child’s natural curiosity is nurtured through hands-on, sensory learning materials. The child is a collaborator in their own education, following their own interests and learning at their own pace. 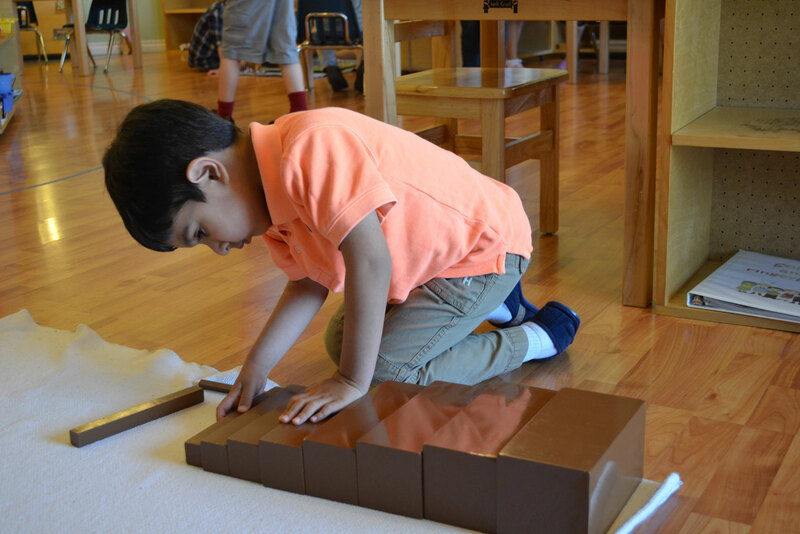 Through a Montessori education, a child gains self-confidence and real skills so that each child can reach their fullest potential and be successful in all aspects of life. 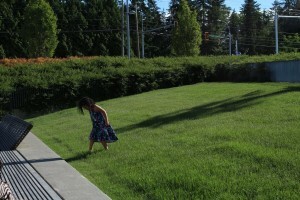 The child from birth to six years of age is given a powerful tool, the ability to absorb everything. Their learning is effortless and is often an unconscious acquisition. For this reason, we carefully prepare the classroom and the learning that happens during this time of a child’s life. The child from birth to six goes through different sensitive periods. These periods are when a child is drawn to this aspect of development and have an intensified ability to acquire these skills. The child is given the freedom to choose their own work in the classroom, to use the material for as long as they wish, and take it out as many times as they wish. The child has internal guides and we trust that the child will choose the work that meets their needs. We truly love guiding children in their development. Helping children to set a strong foundation for life is our passion. We have been Montessori trained through AMI (Association Montessori Internationale) and are ECE (Early Childhood Education) certified. 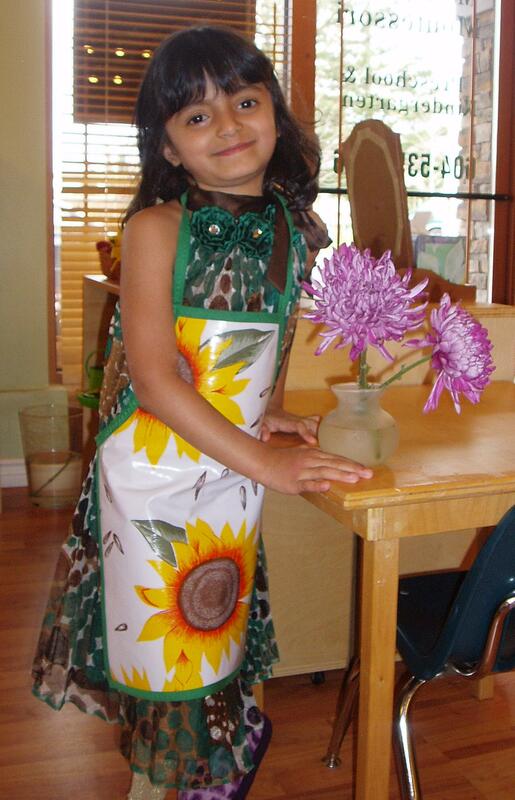 We are dedicated to continuing our own education to bring the best to the children of Morgan Creek Montessori.